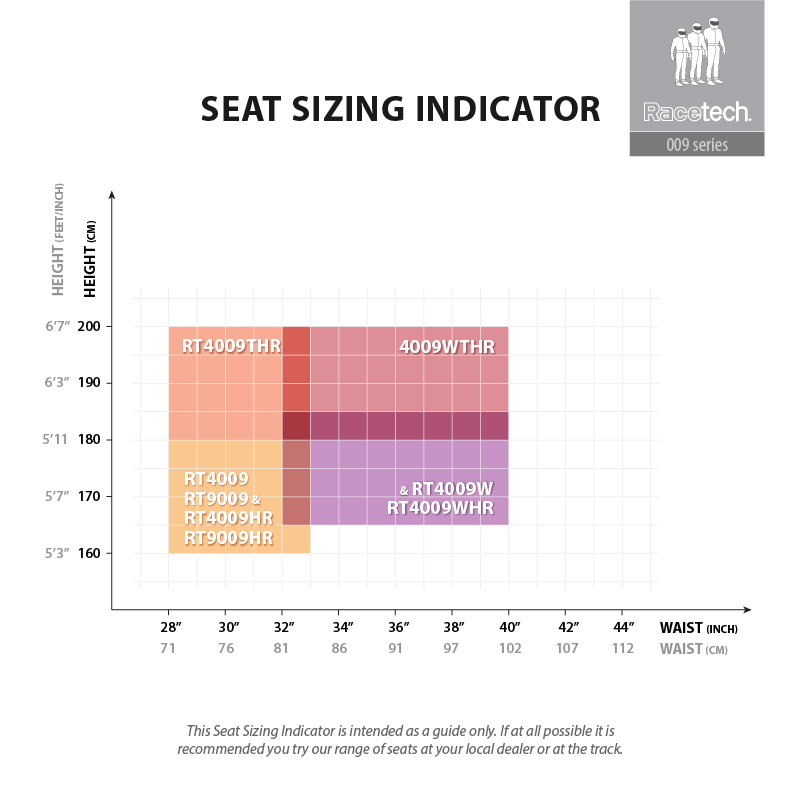 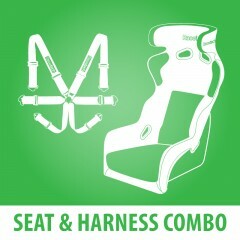 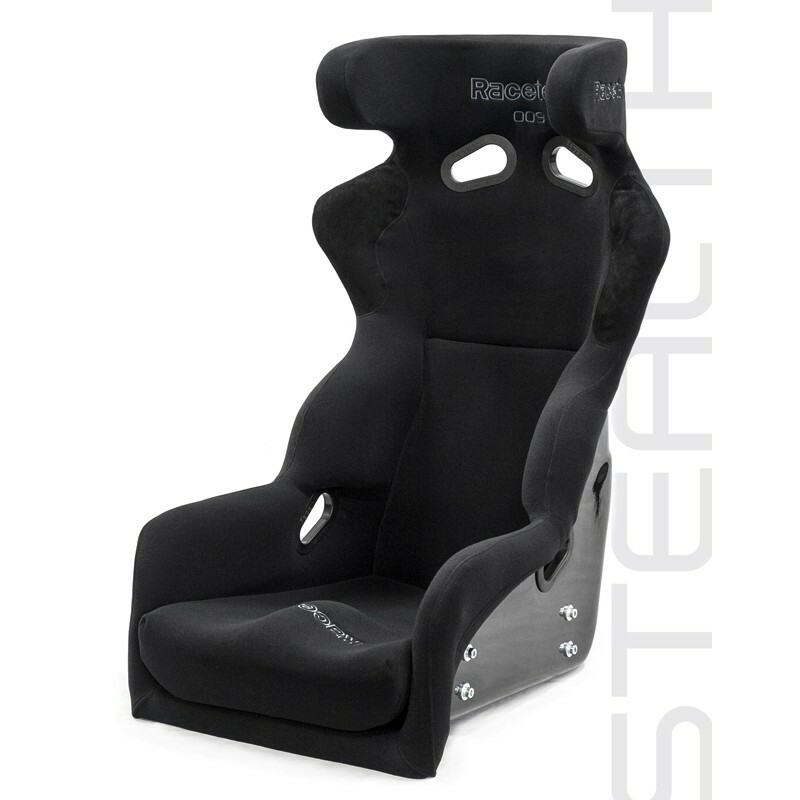 With an integral head restraint, the 4009HR series of seats is a "go-to" safety essential for many forms of rally and racing. 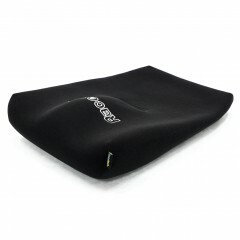 This range is suitable for competition where 270 degrees of head support is required. 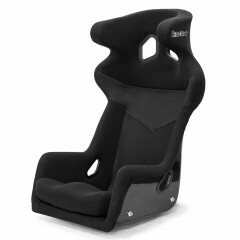 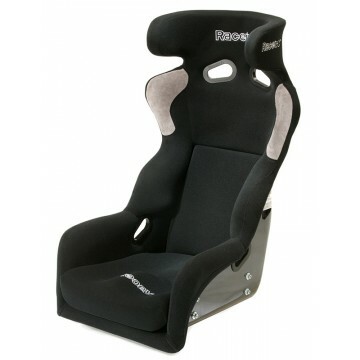 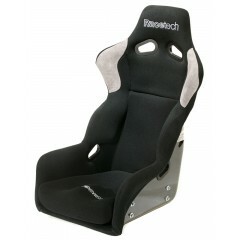 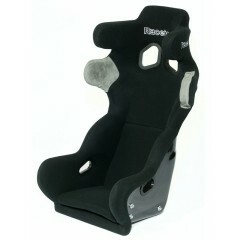 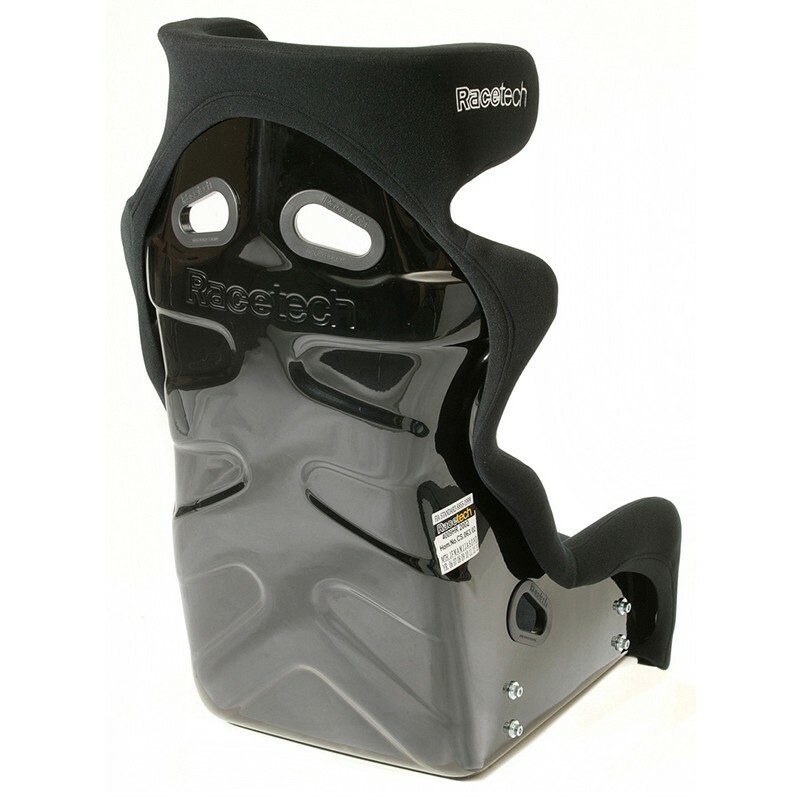 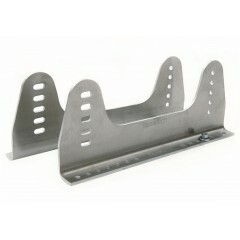 If you are drag racing, new rules may require the use of a back mount with any fiberglass composite seat. 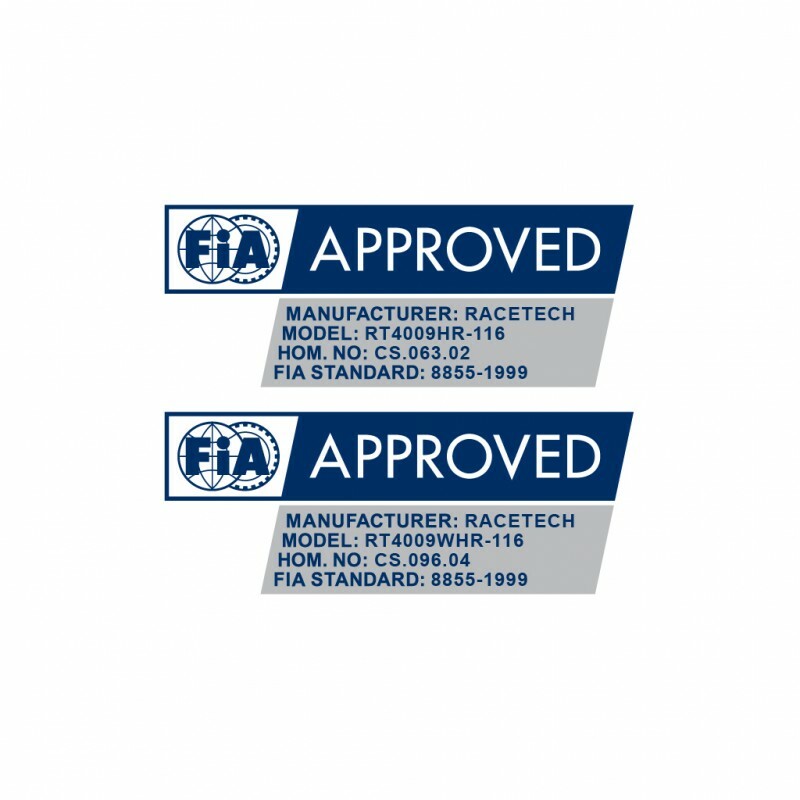 Please check with your governing body. Our Threaded Boss Kit can be retro-fitted to a 009 series seat to allow back mounting.